JCB Fastrac tractors can be taken to 3m centres with an engineered front axle and rear axle spacer kit. Our kit is a safe and effective way to run 3m or 120" spacing on Fastrac models. 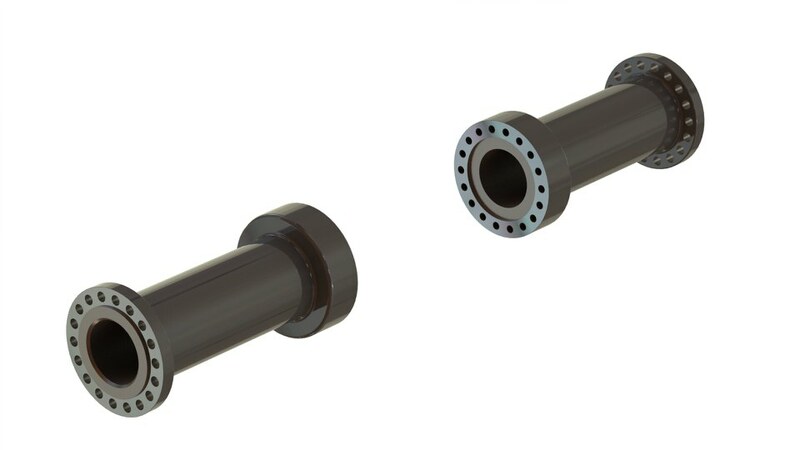 The rear axle kit can be used in conjunction with our engineered front axle to make your 3m tractor as reliable as it came from the factory. *We do not recommend using rear wheel spacers with JCB tractors under any circumstances.